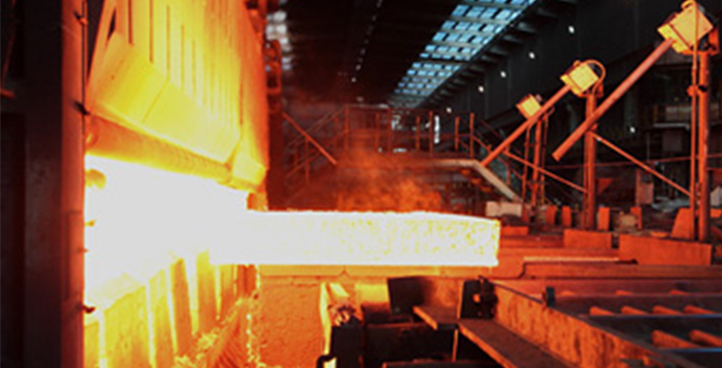 Prime Gold Group is one of the prominent and dedicated players in the Indian steel industry. It was established in 1984 by Shri Pradeep Aggarwal with an Intention of providing an assured and superior quality construction related products. 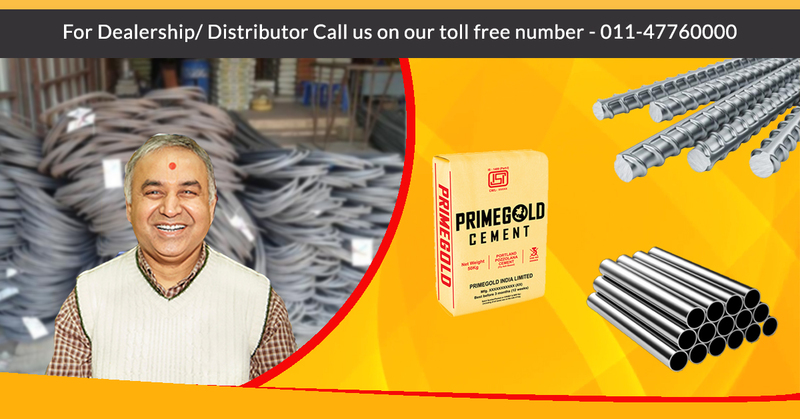 PrimeGold has been catering to customer need for TMT bars and steel products with unsurpassed quality to the customers throughout India for over 30 years. As one of the largest steel manufacturers in India, Prime Gold Group is a source of varieties of TMT re-bars like Fe-500D, 550X and Primegold SAIL which are manufactured using an advanced and latest steelmaking and rolling technology ensuring the strongest constructions. 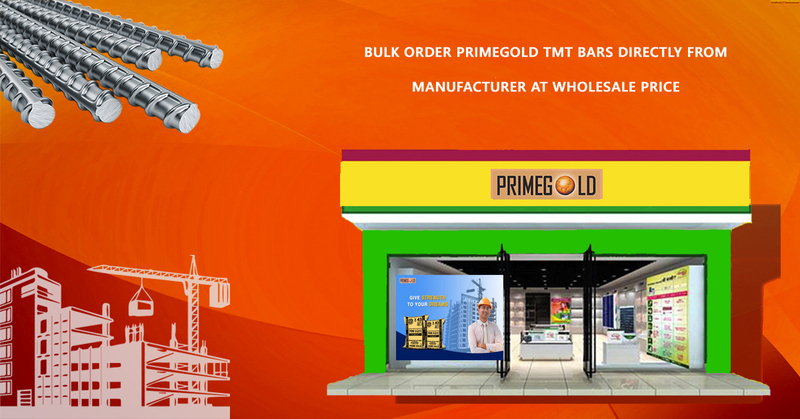 Being a Delhi based steel manufacturing company, Prime Gold has been offering supreme quality TMT bars or TMT Saria under their own brand name, ‘Prime Gold TMT Bars’. They have a strong chain of dealers and distributors across the nation. Major Indian locations where Prime Gold TMT Bars are popular are Delhi NCR, Gwalior, Tamil Nadu, Kolkata, Jharkhand, Hyderabad, Raipur, Gujarat, Punjab, Andhra Pradesh, and Uttar Pradesh. The services and products of Prime Gold is highly demanded by a huge range of robust recipients across the globe such as Godrej, Reliance Communications, Prestige Group, JMD quality constructions, Fresco food services, Ajnara India Ltd, Omaxe, Chartered housing ltd, etc. 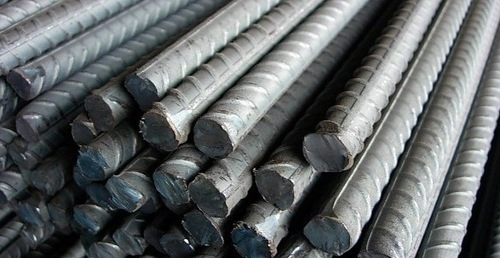 Prime gold group is one of the prominent and dedicated manufacturer and supplier of TMT steel bars. Prime gold ensures the corrosion free, Thermal and earthquake resistant TMT bars with right ductility and flexibility. The Primegold TMT usually comes with different grades and diameters. 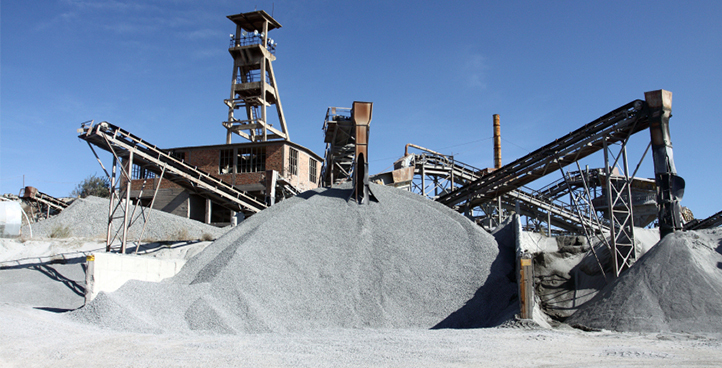 Cement is manufactured by making it undergo set of reactions and processes which includes Raw material extraction, ground, blending, pre- heater phase and cooling and final grinding. A quality clinker is grinded to its finest with flyash/burntclaypozzolona and gypsum in a open/closed circuit ball mill. Then alite(c3s) and belite(c2s) are uniformly distributed in the clinker. 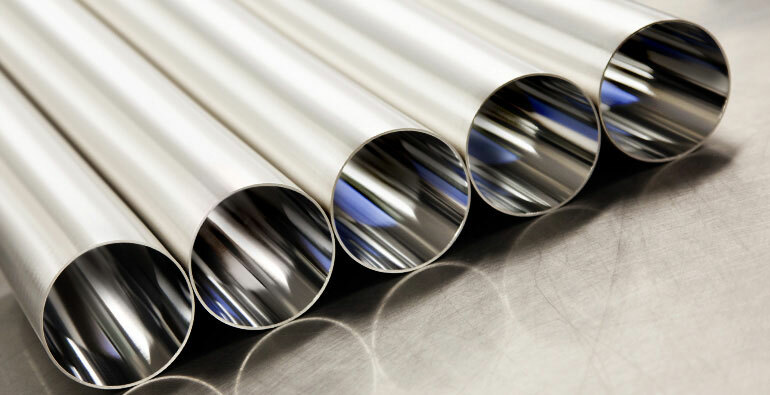 Prime Gold are one of the largest and leading manufacturers of Stainless Steel Pipes. These Stainless Steel Pipes are used for plumbing as they give majority of advantages by being corrosion resistant, easy to install and low maintenance. Decent and affordable price of Stainless Steel Pipes are also considered as an attractive option compared with other materials. 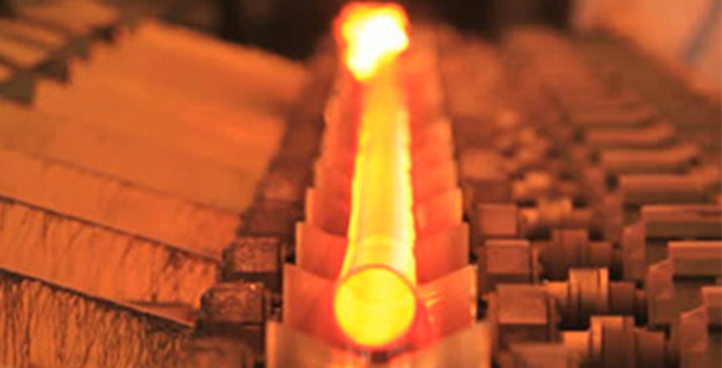 Prime gold TMT bars are manufactured using the latest tempcore technology. Primegold review and evaluate every factors involved in the production to ensure they meet all the quality requirements. Prime gold qualified experts with broad knowledge of protection and safety activities make sure only superior quality products reach the market. 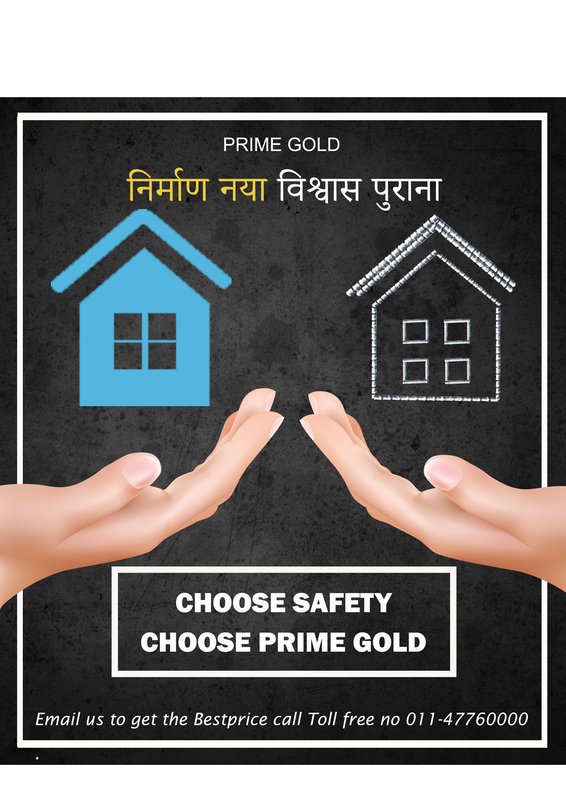 PrimeGold strive constantly to deliver optimum quality products and services by incorporating the manufacturing unit with advanced technologies and world-wide marketing and distribution which are surely meet the perceived standards of customer satisfaction and let their faith grow bigger. Primegold lab is a fully-equipped, in-house machine shop to provide quality products. The engineers, chemists and technicians in our mechanical lab are highly experienced and provide technical expertise to assure finest quality steel bars. Prime gold provides the complete assistance to their customers regarding the technical aspects and cost factors. With these guidelines, customer can buy materials which conveniently suit their constructions. The highly qualified and well trained engineers can give efficient supply chain and provides the complete tour and demonstration while delivering. 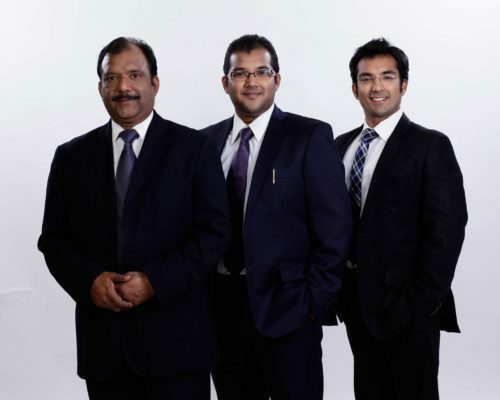 How to Select the best Tmt Bar Company in India ? The main goal of our existence is to contribute the customers the best and provide them high calibre products.As a brand, our prime vision was to incorporate the manufacturing unit with advanced technologies and world-wide marketing and distribution of the construction products. We are been in the industry since 1984 as one of the largest competitors in the global market trying to set our places in the customer’s heart. Today we are proud to be one of the leading construction building material industries which promises the strong foundation and a safe roof that let’s the customers faith grow bigger. Primegold International Limited has attained and sustaining its top place by manufacturing and marketing higher-ranking construction products like TMT bar, Cement, stainless steel pipes and fittings etc. We have succeeded in offering quality products at resonable prices ensuring todays safe to modern living style.